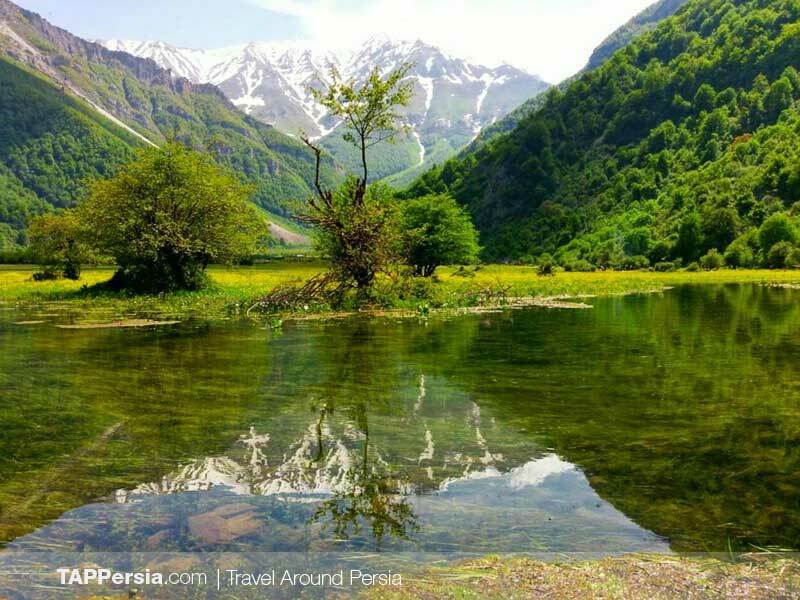 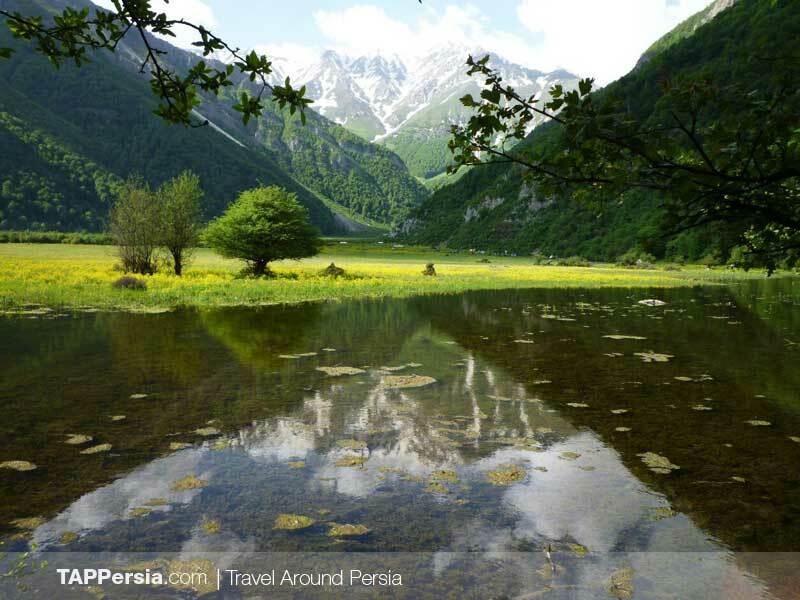 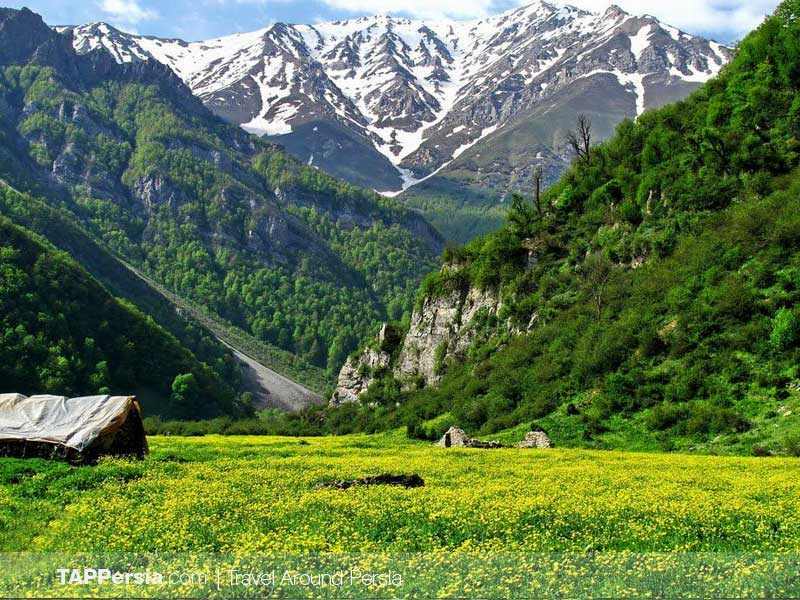 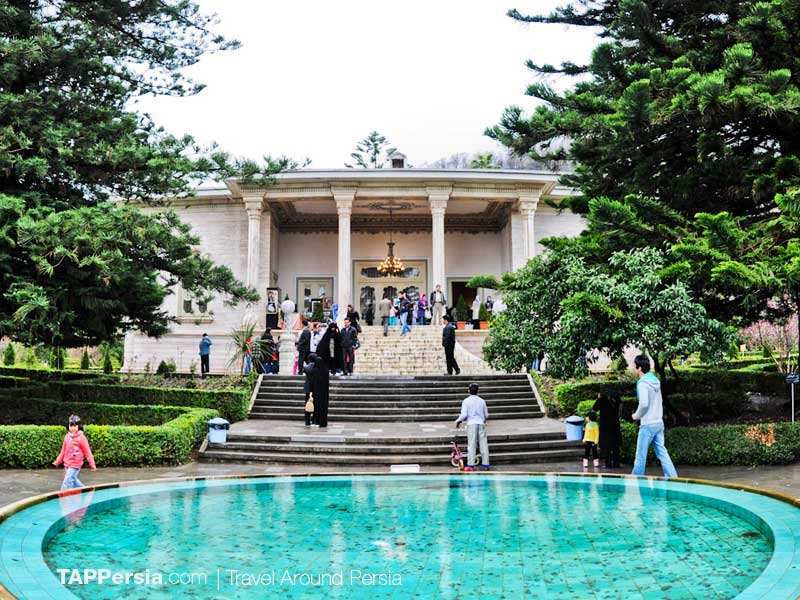 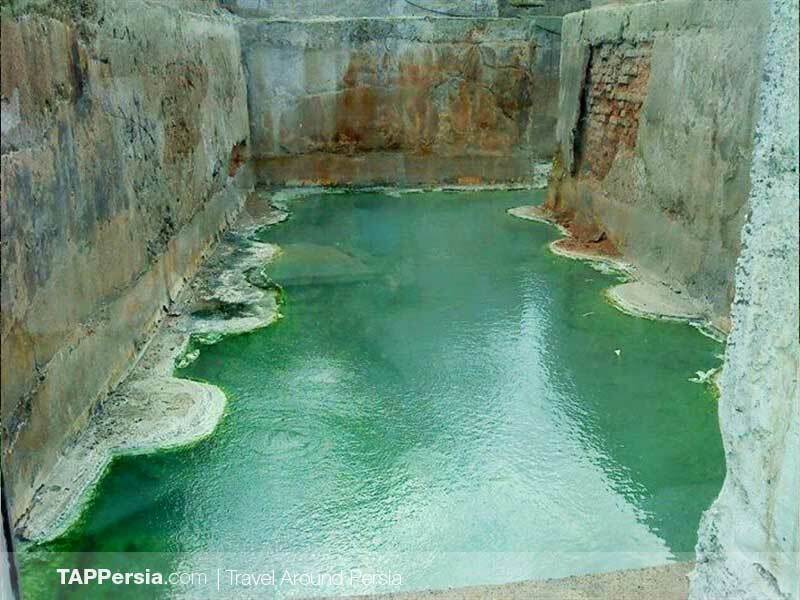 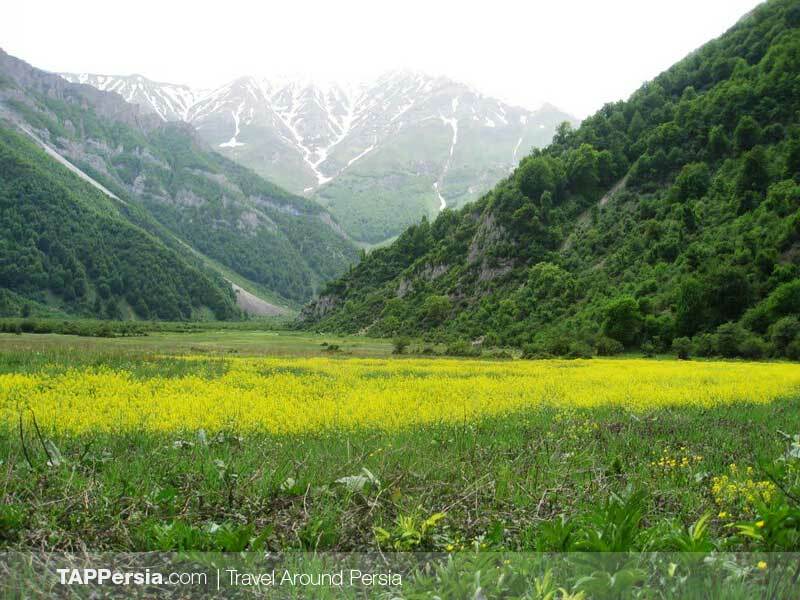 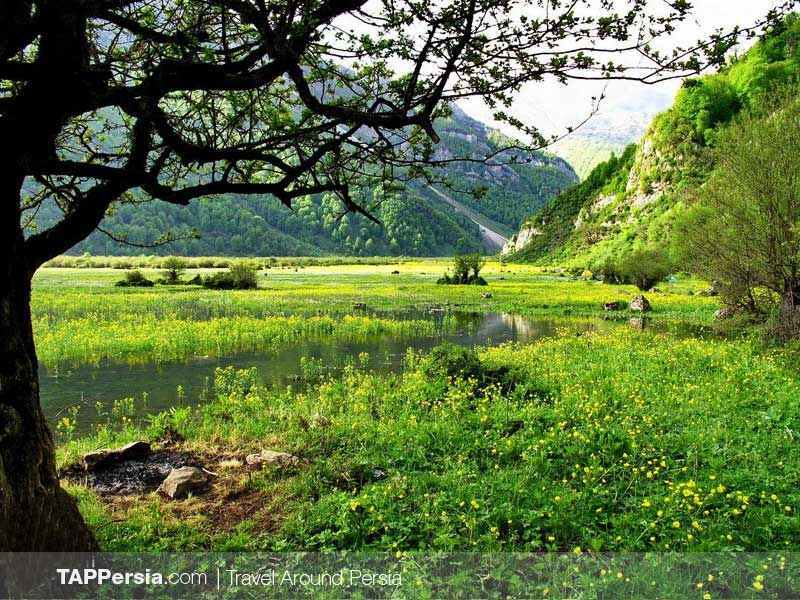 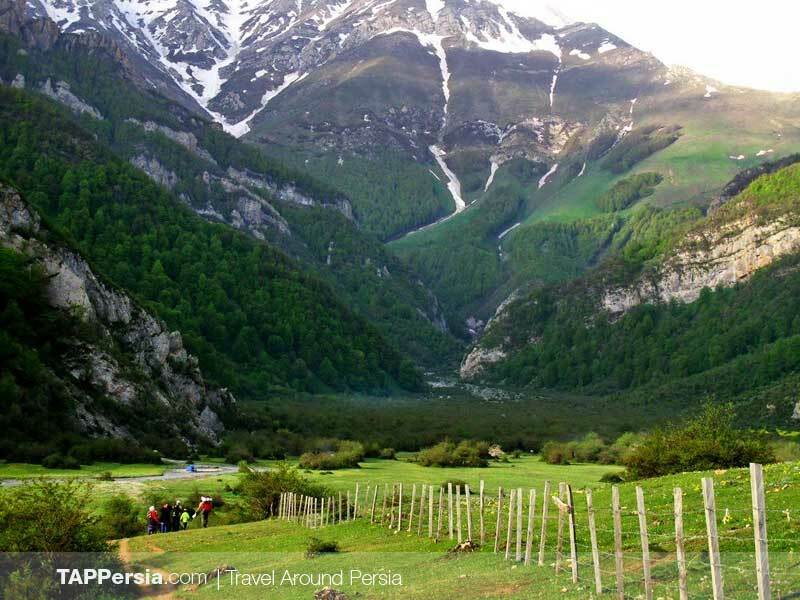 To visit the vivacious regions near the Caspian sea, let’s start our trip from Tehran and drive toward Tonekabon (Shahsavar), in Mazandaran Province. 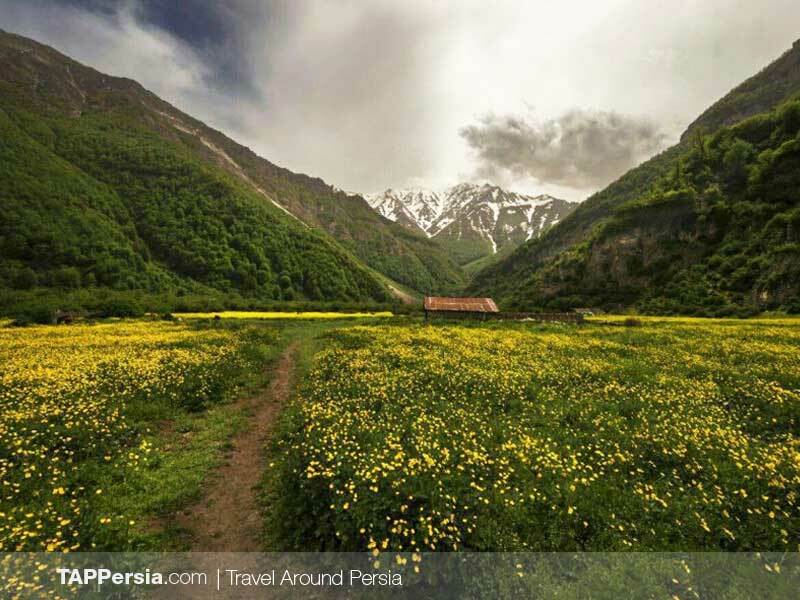 You will have the homemade dinner and accommodate in a local home which overlooks the agricultural and lush landscape of Mazandaran. 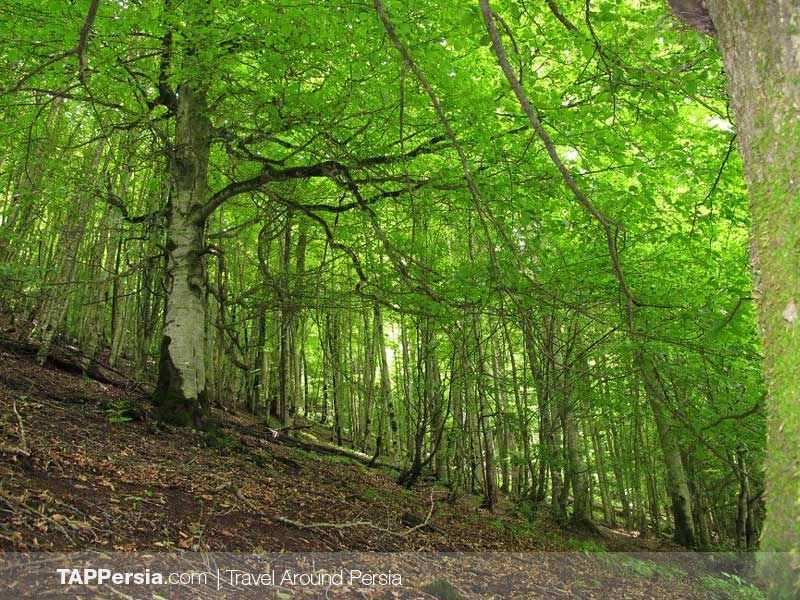 The following day, after having a traditional Iranian breakfast provided in the local home, we will start a full-day jungle tour. 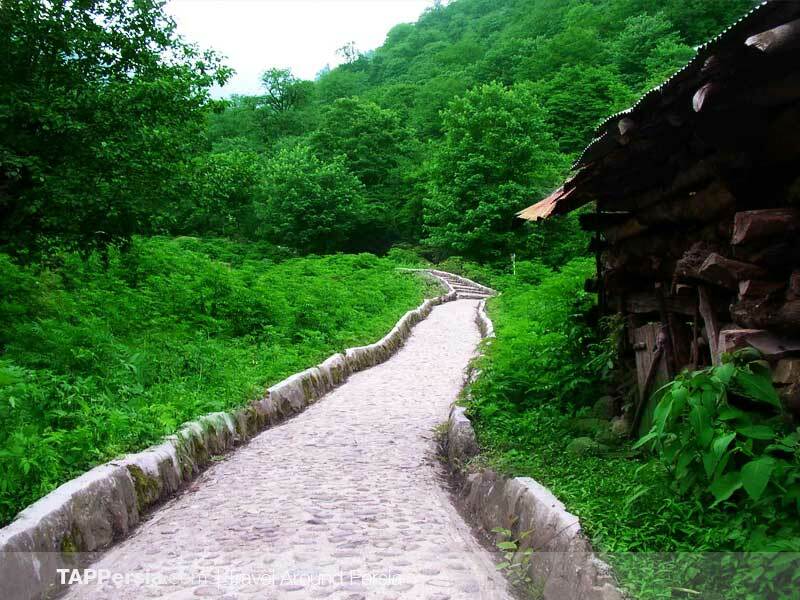 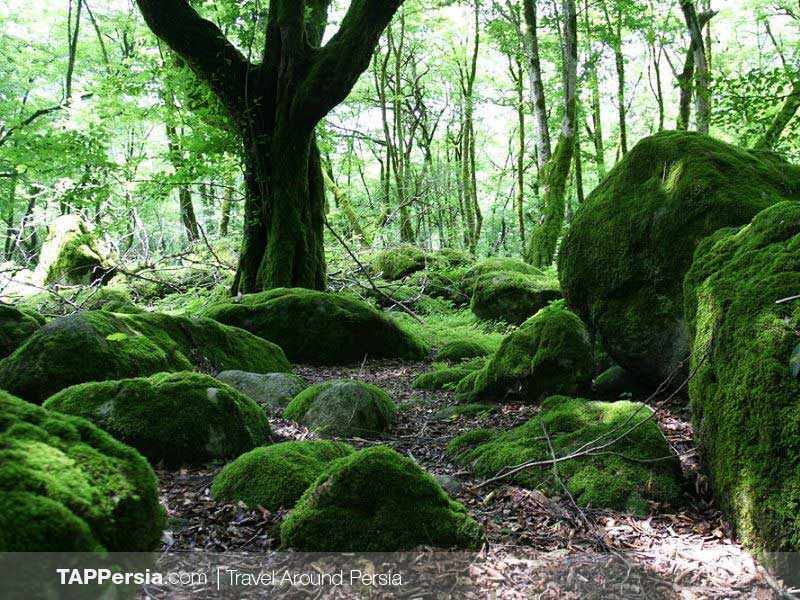 Strolling in Hezar, Dohezar and Dalkhani forests, you can explore intact places while listening to birds and sit near flowing streams, where you can meditate and clear your mind. 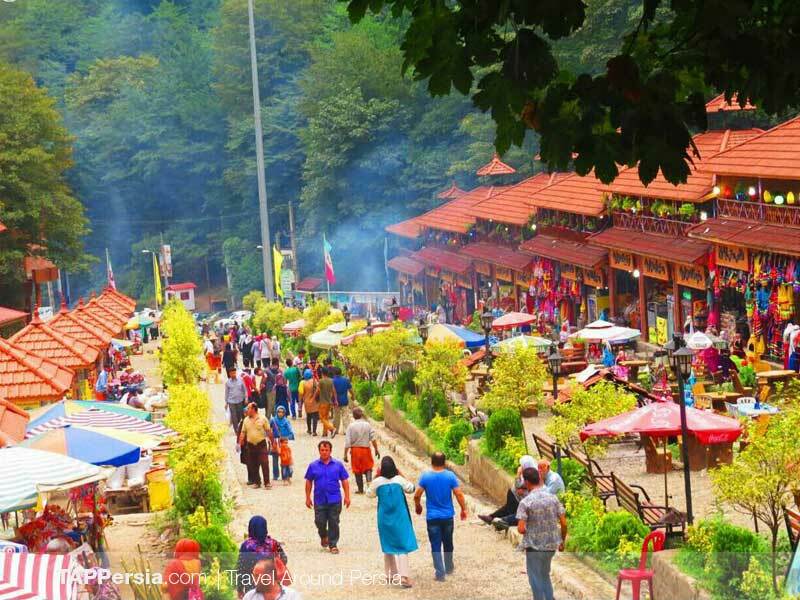 Lunch will be provided along the way (grilled dishes served in a picnic style). 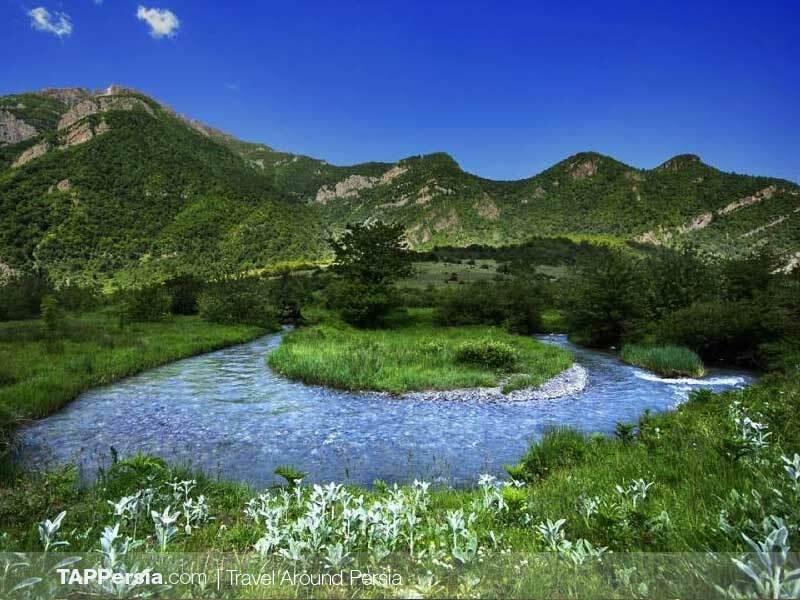 Various stops will be made for photographic or hiking opportunities. 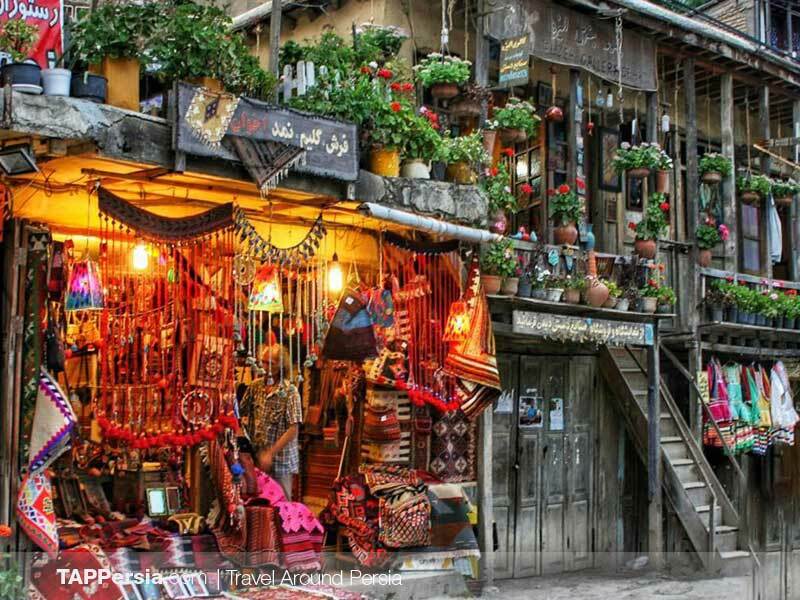 At last, we get to the local home in the evening and treat you to a nice homemade dinner. 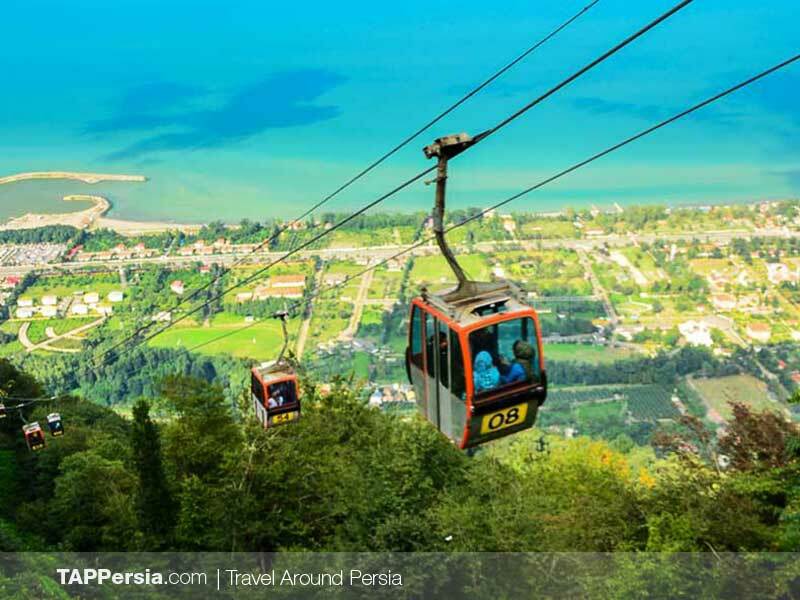 After having a traditional breakfast on the third day, we will move to Ramsar, a scenic coastal city in Iran. 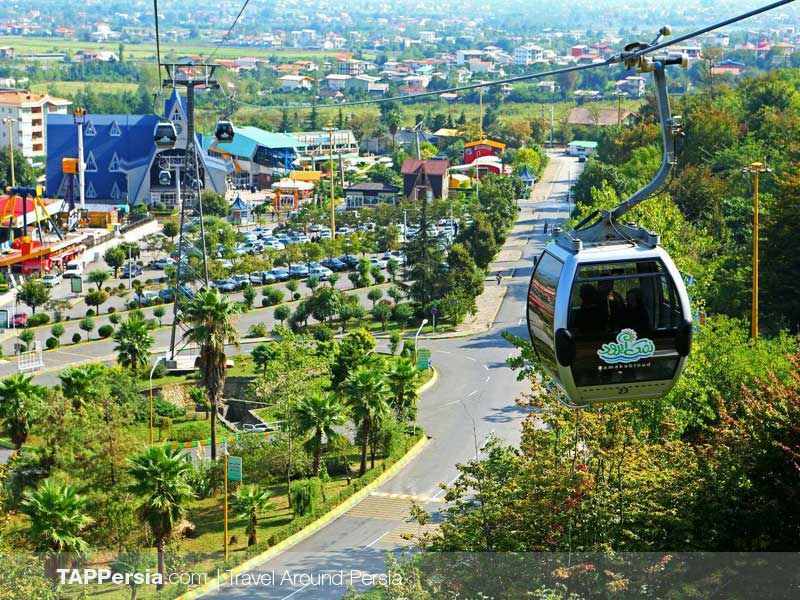 On the way, the driver will stop near local attractions such as the Ramsar Cable Car which provides a gorgeous birds-eye-view of Ramsar’s forests, the Ramsar Hot Springs that provides a variety of geothermal therapeutic options and the local Ramsar beach facing the Caspian Sea. 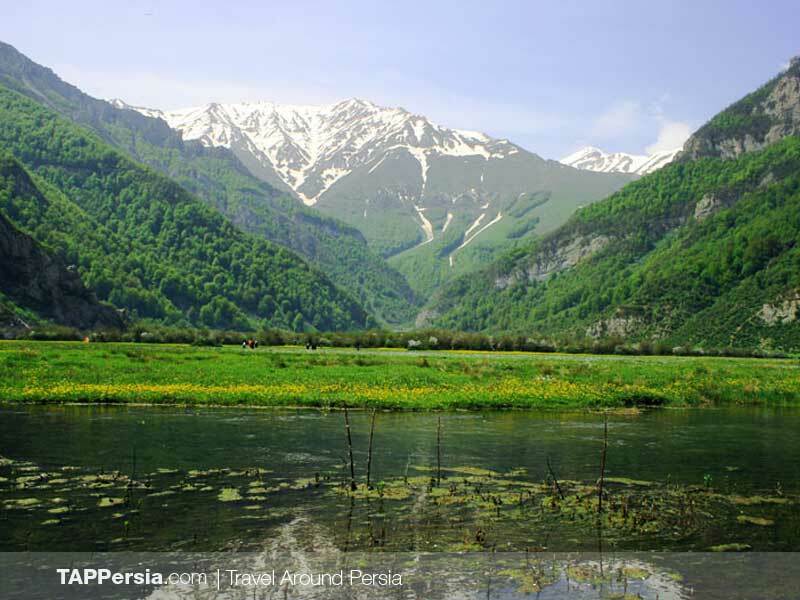 After having lunch in a local Ramsar restaurant, we will return to Tonekabon. 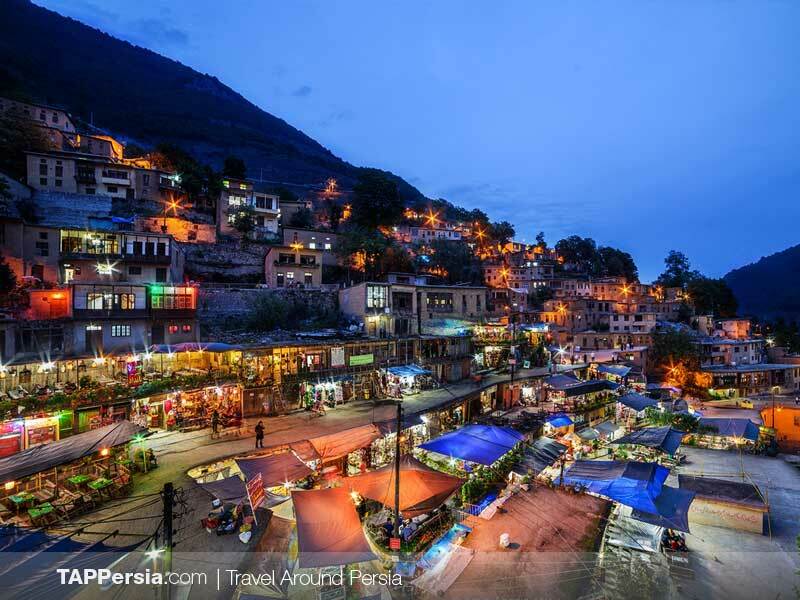 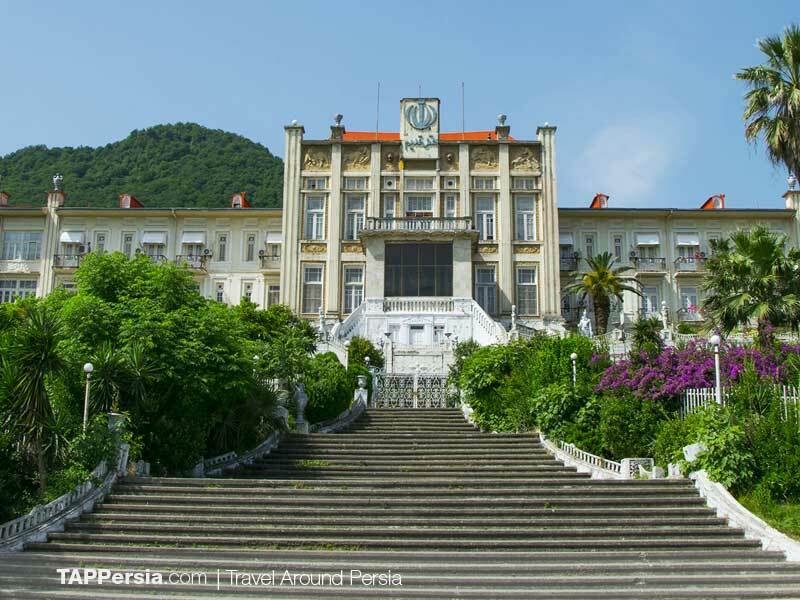 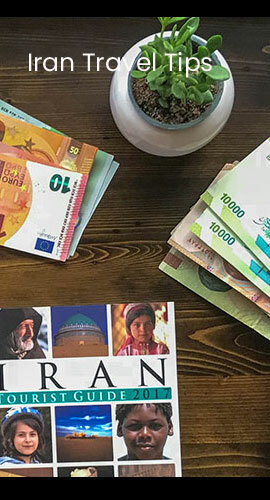 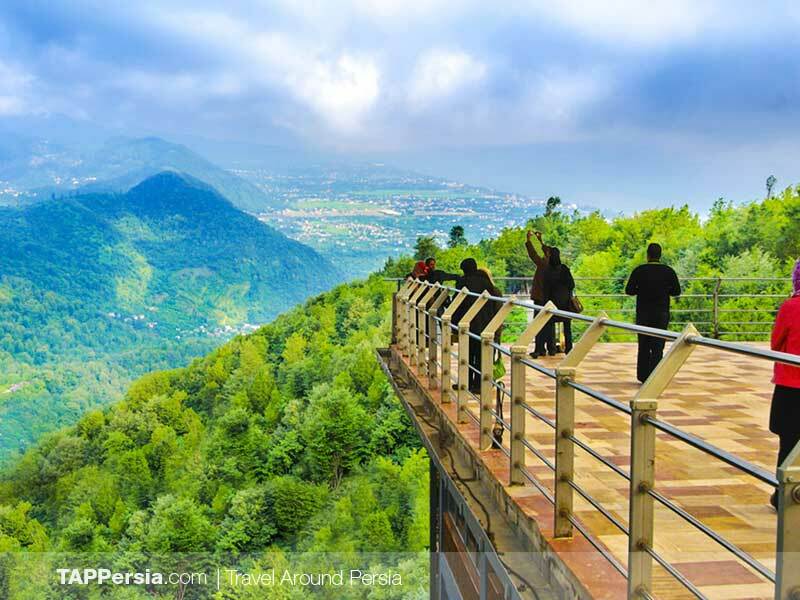 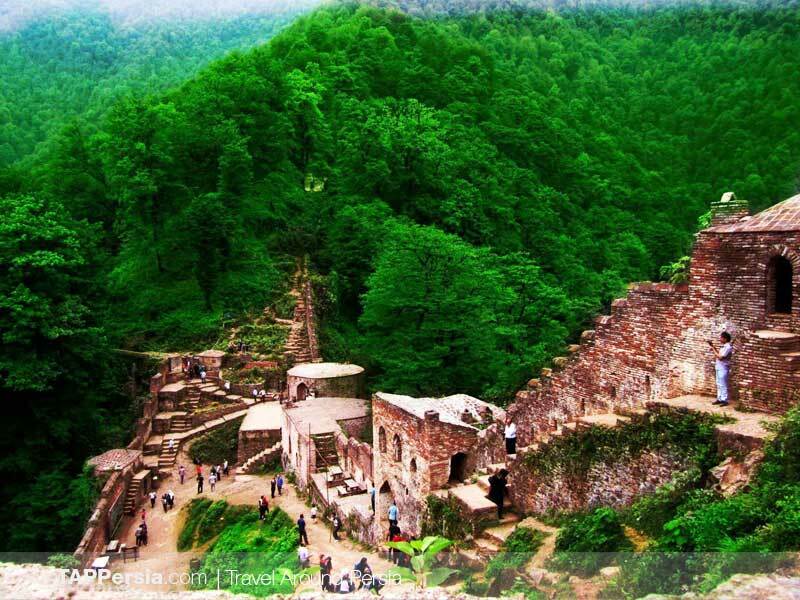 Our trip ends up but in case you want to stay more in the north of Iran, we will provide you the fourth-day tour as an option. 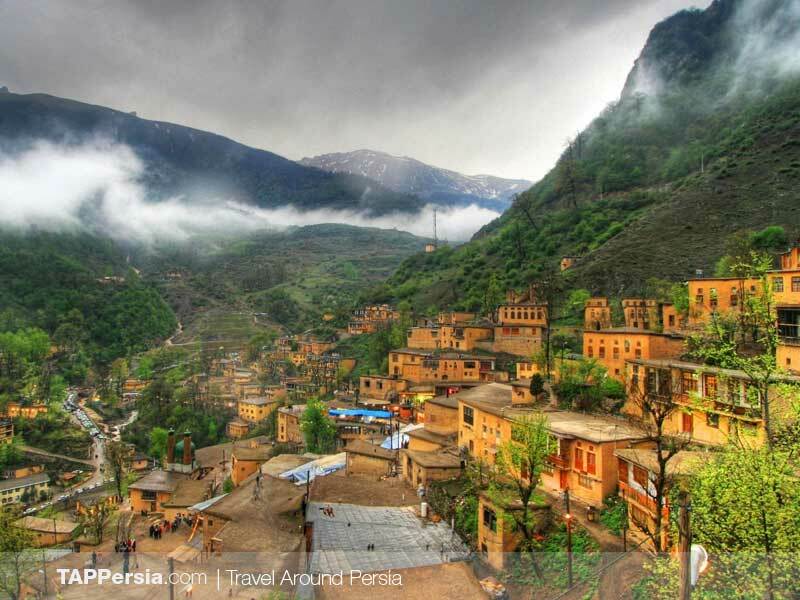 So the plan for the next day is to drive toward Gilan Province and visit Masuleh, a small unique village located in the steep landscapes of Fuman county in Gilan. 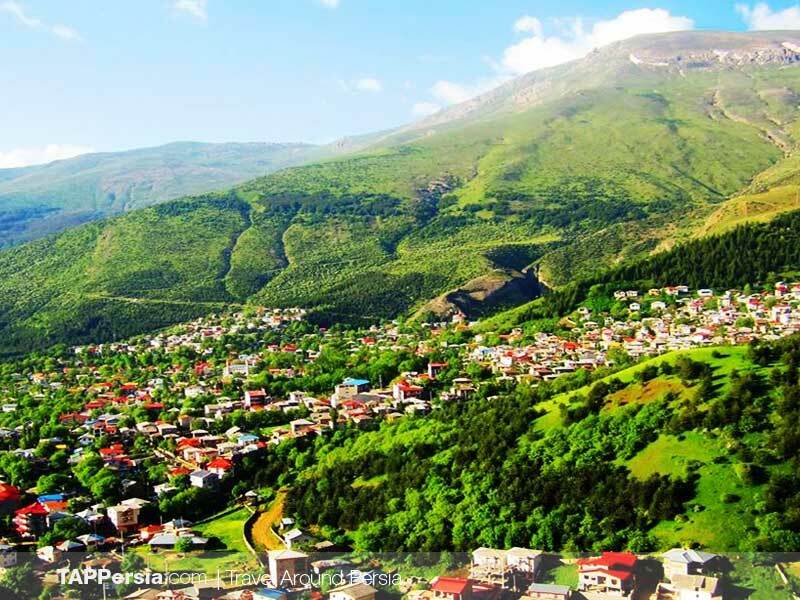 The village is renowned for its local completely connected homes, with the roof of one home serving as the terrace for the ones above it. 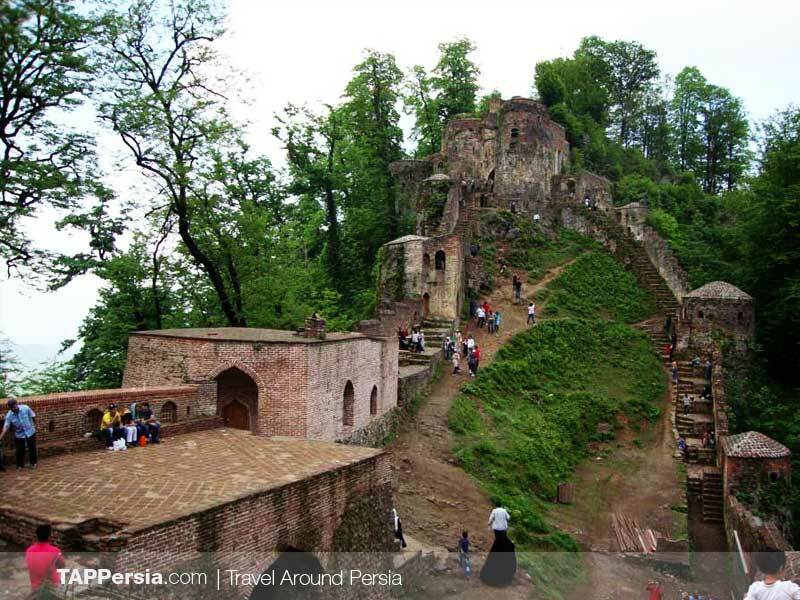 Then we will head to Rudkhan Qaleh Castle, which was constructed during the Sassanid era (224-651), this ancient castle is located within the heart of Gilan’s thick forests on top of a hill overlooking the expansive landscape. 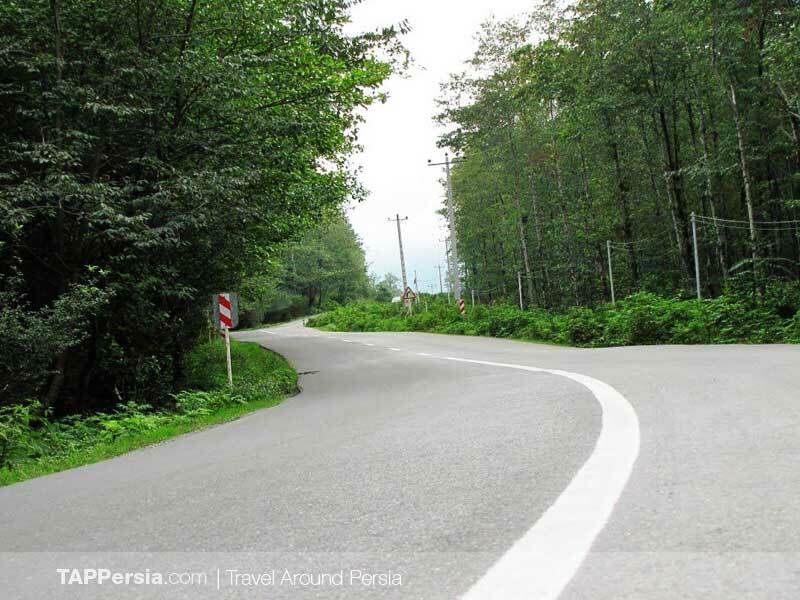 Finally, we move back to Tonekabon in the evening and at night head to Tehran. 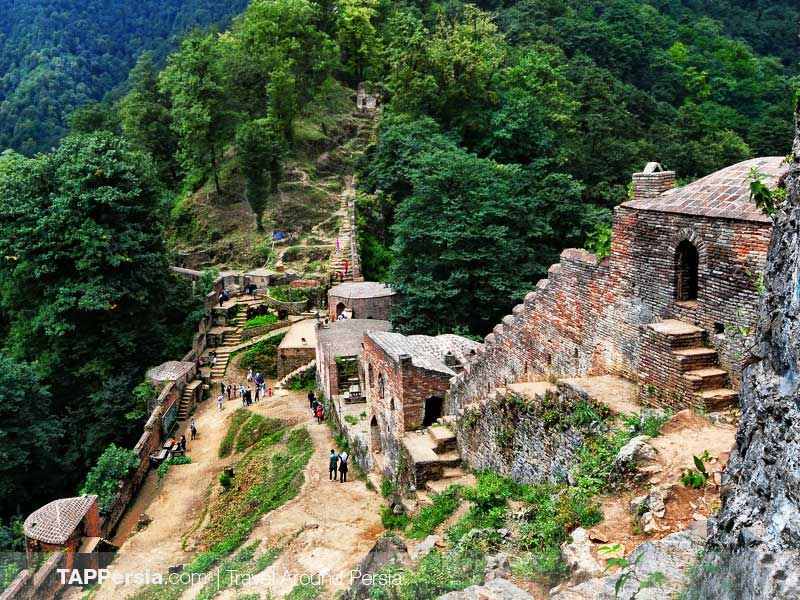 Optional Extra Day: Visiting historical Masuleh Village and Rudkhan Galeh Castle.